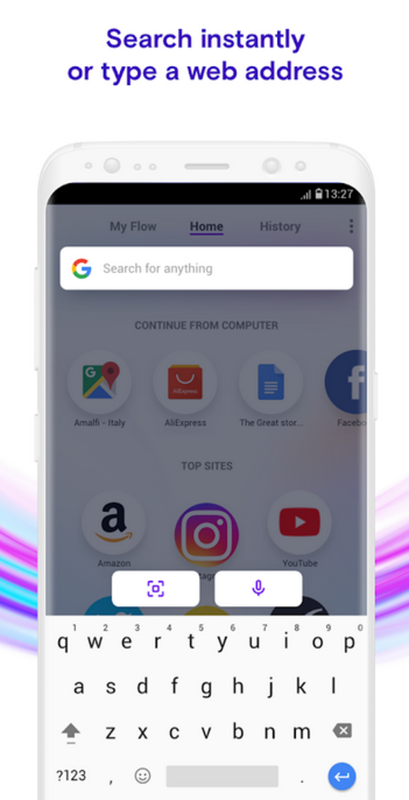 Opera Touch is a web browser that is designed to provide users with convenience by making its functions accessible with just your one hand. Using only your thumb, you can easily tap on the browser’s main features such as the search bar, bookmarks, and other tabs. Opera Touch is made for one-handed control, which is perfect for people who are always on the go and are living a quick-paced lifestyle.